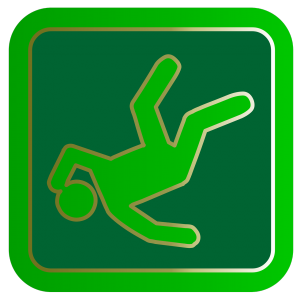 Falling as a result of slipping or tripping can result in serious injuries – broken bones, torn ligaments, deep lacerations, facial fractures, and broken teeth. These injuries can require surgery, physical therapy, and weeks or months of recovery. If you’ve fallen on someone else’s property and have been injured, the question then becomes whether or not the property owner can be held liable for your injuries and resulting losses. In many cases, these falls are the result of the property owner’s negligence – they failed to maintain their property in a condition that was safe for their guests and other visitors. An experienced personal injury attorney can help you assess whether the property owner should be held liable and whether you can recover compensation for your injuries. However, even if the property owner failed to maintain their property in a safe condition, it may come as no surprise that the property owner is likely to claim that they should not be held liable for your injuries.